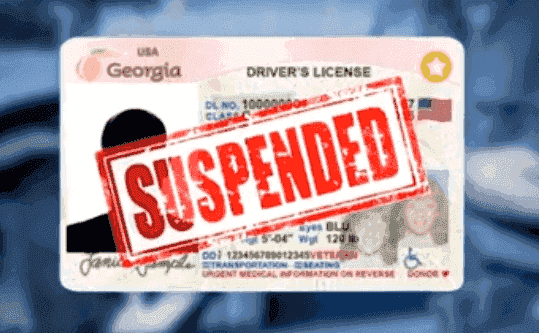 The agency that is responsible for driver’s license issuance, suspension, and revocation went from being called the Georgia DMVS to the Georgia DDS on July 1, 2005. Only five years earlier, Governor Roy Barnes had broken up the monolithic Georgia DPS, which was the name of our DMV in GA. Instead of utilizing a commonly-known acronym like BMV (bureau of motor vehicles) or similar abbreviation, our state created DDS, which is used nowhere else in America. 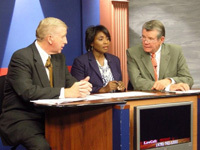 Under the signature of Governor Sonny Perdue, the Georgia Department of Motor Vehicle Safety became the Georgia Department of Driver Services, or GA DDS for short. Governor Perdue was also the Georgia governor that pushed for and later passed the Georgia super speeder law, a new tax creation law. The DDS is now where you get your driving record and check other issues like how to reinstate your license after a points suspension. Now, the Georgia Department of Revenue controls motor vehicle titles, vehicle tag issuance, and collection of annual or other motor vehicle tax collections. The Georgia Department of Public Safety runs the State Patrol and motor vehicle carrier regulation, for big rig trucks and buses. The Georgia Department of Driver Services (GA DDS) makes sure that drivers who are licensed to drive in Georgia are legally authorized to do so. They also track demerit points that Georgia licensees obtain from Georgia traffic tickets and out-of-state traffic citations. This department is where you go to get a license or identification card. Plus, Georgia residents can renew their driver’s license or get an ID card until they are eligible for a renewed or replaced license after being convicted of driving under the influence. GSP officers are now dedicated to law enforcement only. Issues of commercial vehicle safety and overseeing the security of the State Capitol are now covered by the Georgia DPS. Today, the only functions of GA DPS are to run the Georgia State Patrol (GSP) which includes training new officers, providing the Georgia government hub in downtown Atlanta with Capitol Police officers, and manning the Motor Carrier Compliance Division (MCCD). The MCDD are the police cars and SUVs at commercial truck weigh-in stations or along Georgia’s highways, making random stops of commercial vehicles or buses to check for commercial driver’s licenses, compliance with vehicle weight limits, hazmat shipping, vehicle safety equipment checks, and minimum liability insurance requirements. Part of the GSP special units include the GSP SCRT (Specialized Collision Reconstruction Team) unit, to investigate death and serious injury cases on Georgia’s highways, and the Georgia State Patrol “Nighthawks” Unit, the top DUI enforcement agency in Georgia. Every DUI lawyer in Georgia who handles misdemeanor DUI cases and DUI felony death or serious injury vehicular homicide cases is familiar with the state troopers on these special units. 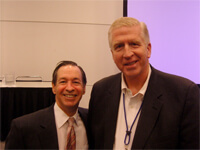 Partner Larry Kohn handles the bulk of our law firm’s traffic ticket cases in metro Atlanta. The busiest court is Atlanta Municipal Court. Cory Yager and 43-year veteran DUI attorney Atlanta Bubba Head limit their criminal cases for traffic offenses to serious traffic violations like DUI, hit and run, attempting to elude a police officer, and reckless driving. 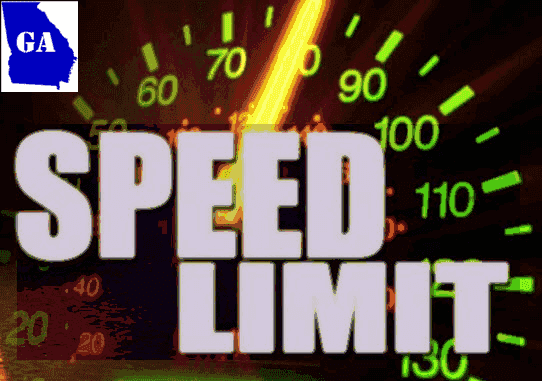 Even if you were given a super speeder GA ticket on I-95 in McIntosh County or Turner County, Cook County or Dooly County along I-75, we can assist you, by referring you to the best traffic ticket lawyers for those areas. Tell our motor vehicle offense attorneys your facts and we will take it from there. For out-of-state drivers, we MAY be able to handle your entire case without you coming back to Georgia. 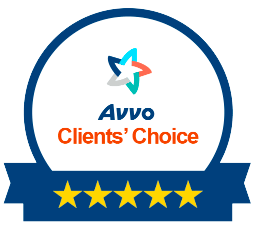 Get a FREE lawyer consultation with a top-rated criminal defense lawyer near me. The sooner you call a criminal defense attorney Atlanta with our law office in Atlanta, the better opportunity to beat a traffic ticket exists. Remember that for a DUI arrest in Georgia, you almost always face an administrative license suspension, too. 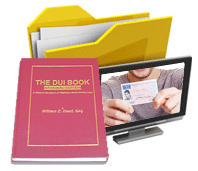 You only have thirty (30) DAYS to file a license suspension appeal with DDS GA, or your driver’s license will be suspended for up to one year under Georgia DUI laws relating to implied consent! Talk to traffic ticket lawyer, Larry Kohn, or (for drunk driving or other serious traffic offenses), speak with legendary criminal lawyer William C. Head or ex-cop Cory Yager now. Our criminal attorneys near me are available 24 hours a day, weekends, and holidays. Call 404-567-5515.